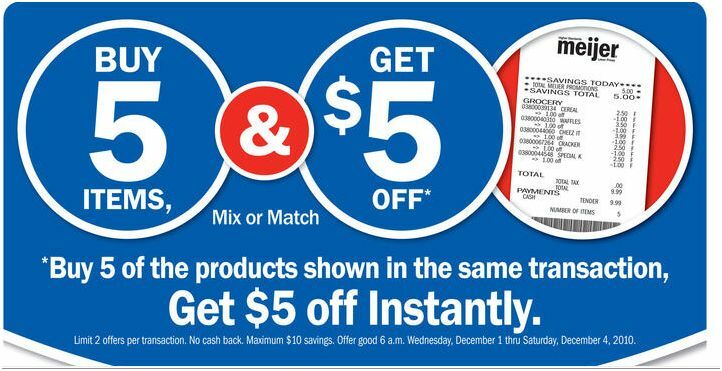 Check out Bargains to Bounty for this weeks Meijer Mid-Week Ad Preview and Coupon match up. Jolyn puts a lot of time into matching up the sales with coupons. She does such an excellent job. Next post: Tide will be giving away 5,000 Bottles of Tide Stain Release on Facebook this Friday!